As part of our ongoing commitment to creating a vibrant and engaging community for plant scientists, we launched the Plantae Fellow Program earlier this year. With over 90 applicants from all over the world we are proud announce the sixteen people accepted in to this inaugural class. T he role of the Fellows is to help nurture and grow the Plantae community. 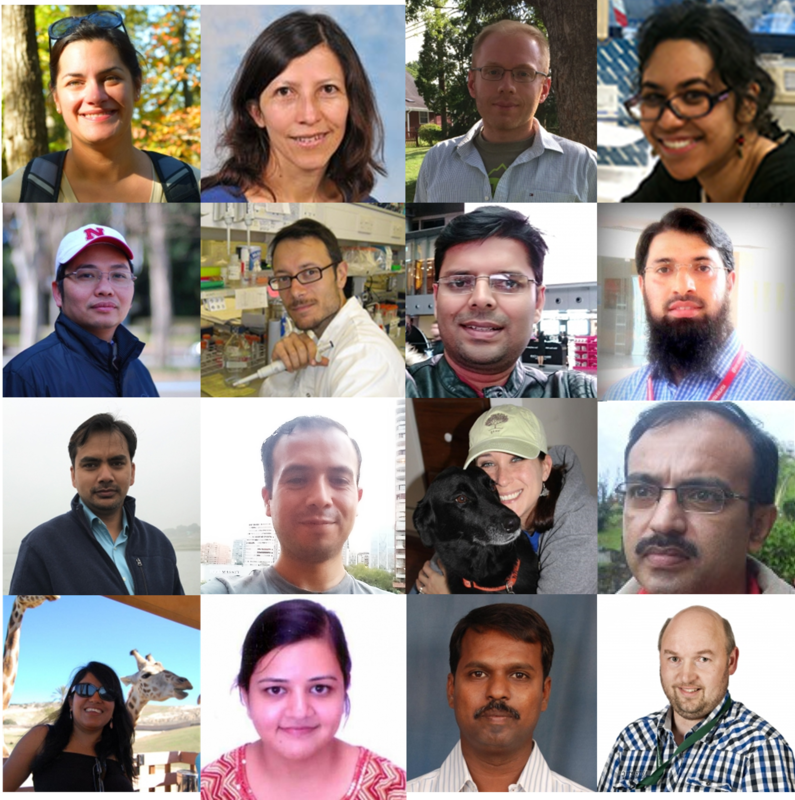 For example, Fellows are responsible for helping to source speakers for the Plantae Seminar Series, contributing to the What We’re Reading series, sharing ideas for resources that are relevant to early career plant scientists, and sharing topical content across the Plantae community in various ways. Plantae Fellows also receive an inside view on the technology roadmap for the Plantae platform and provide feedback and direction as needed. Fellows are selected for their interest in and enthusiasm for growing the plant science community, for their science communication and content curation skills, and for their ability to represent the perspectives of plant scientists in various fields and globally across many countries. It is good to share and interact. Everyone is welcome to join the Plantae community! Register at community.plantae.org. We’re preparing some brand new interfaces too to make the community easier to navigate and browse. We’ll have another set of Plantae fellows next year – we’ll post information about the application process mid-2017. Watch this space!